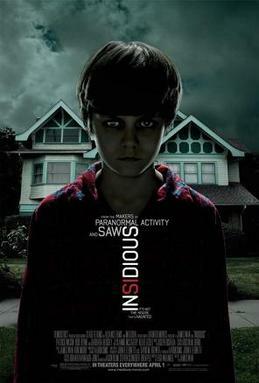 ’Insidious’, takes the screeching atonal music cues from the first picture, the near complete plot from ‘Poltergeist’, and combines them into a supposedly “new” haunted-house movie. Problem is, there's very little new here, and what is new, isn't well done. We have the family home, except they’re all a bit miserable, and the colour tone layered on the film makes it look even more despondent. Suddenly, the wife starts seeing ghosts (starting with a Michael Myers look-a-like), they’re child goes into a sleep he can’t wake from and Mum decides it’s time to move. Good call – one of only two original aspects of the film not stolen from Steven Spielberg and Tobe Hooper’s eighties scare fest. Though the family in ‘Poltergeist’ couldn’t move due to little Carol Anne being trapped somewhere in the house. The plot quickly blatantly steals from ‘Poltergeist’, with a small female medium, a couple of geeky paranormal researchers. Ghost attacks. There's even an extended sequence in which a brave parent has to physically bring a missing child back from the "other side." Gimmie a break – they should’ve just called it ‘Poltergeist 4.’ All that's missing is "They're here!" And, well, some imagination and likeable characters. Reading the film on its own merit and trying not to see ‘Poltergeist’ constantly is very, very difficult. The acting is good actually, with Rose Byrne as mother and wife playing the best role – really believing what she’s acting and doing a good job of it. Patrick Wilson lets her down as her husband and the father, he’s not strong enough in the role and doesn’t give enough back to Byrne’s strong acting. The children are all okay, but not developed as characters really at all – so when the one boy does fall into a coma/sleep, you barely notice he’s gone and toward the end of the film, the children are completely forgotten. Maybe they should have studied ‘Poltergeist’ slightly further and realized that it was the children the audience were mostly concerned about. Lin Shaye puts in a good performance playing Tangina, oops, sorry I meant Elise, though, she does the most moronic thing toward the end. 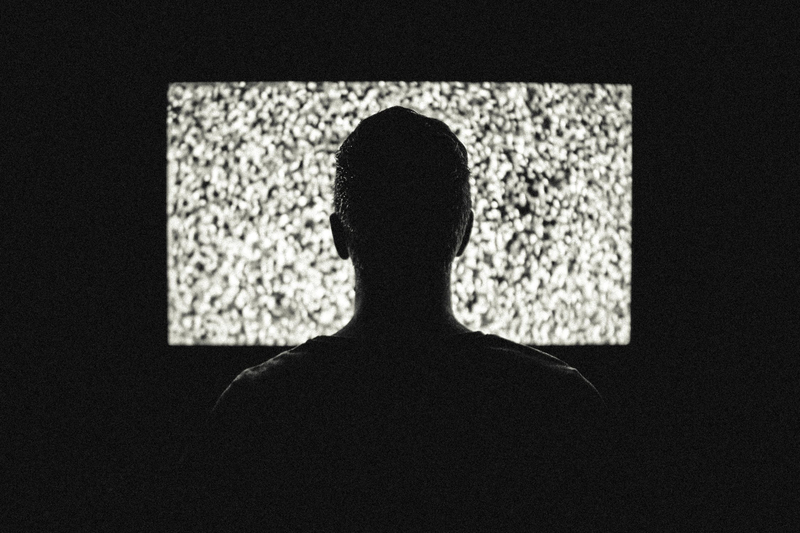 If you haven’t seen the other movie, this will probably be great – if you have seen ‘Poltergeist’, you’ll see this film for the blatant rip off it is. Far too much borrowing in this film, with all the funding the must have had given to them to make the movie, the possibilities could have been endless – or maybe they were borrowing the funding too.